Another week of Six Nations action has come and gone with Ireland bouncing back from their defeat to England, while both Wales and England kept their hopes of a Grand Slam alive. There were a number of outstanding performances this weekend with Peter O'Mahony, Josh Navidi and Jonny May all picking up the man of the match awards. 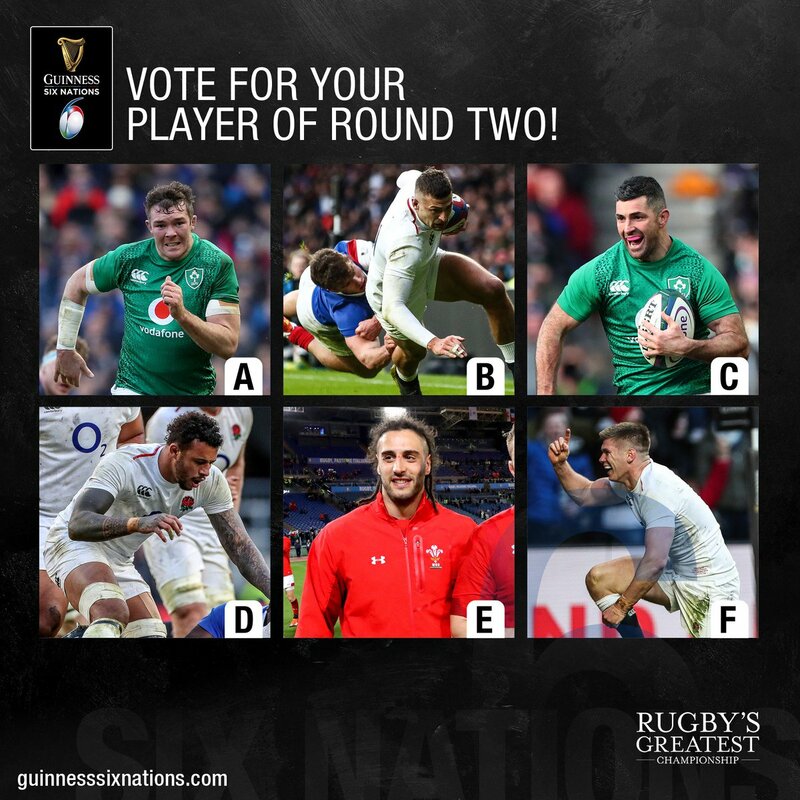 Outside of those three Rob Kearney, Owen Farrell, Courtney Lawes, Josh Strauss and Henry Slade all made our team of the week. However, our vote for player of the round goes to a player who did not get nominated. Our player of the round goes to Italy's flanker Braam Steyn who was nothing short of sensational against Wales on Saturday. Steyn's performance kept the game extremely close with Wales struggling to soften his impact. Steyn made a massive 20 tackles and 11 carries in a physical encounter. He made a huge impact at the rucks slowing Wales' attacking ball down and even came up with a few turnovers. He also picked off a few of Elliot Dee's lineout throws and was an overall menace to Wales for 80 minutes. He was rewarded with a try in the first half and was unlucky not have his performance further rewarded.